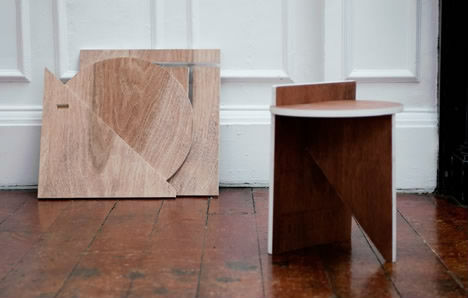 Simple and elegant, the Origin III series by designers BCXSY is made up of interlocking wooden shapes that come together into minimalist furniture that can easily be disassembled for transport and storage. 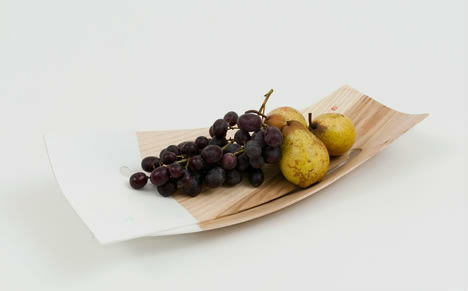 The series, which also includes fruit bowls and serving trays, was inspired by boat-building techniques. 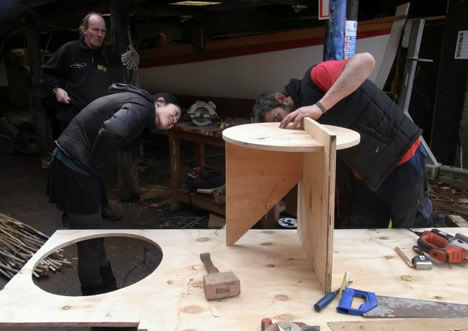 The designers, Boaz Cohen and Sakaya Yamamoto, worked on the project during an artist’s residency at the Meitheal Mara boat-building culture and education center in Cork, Ireland. 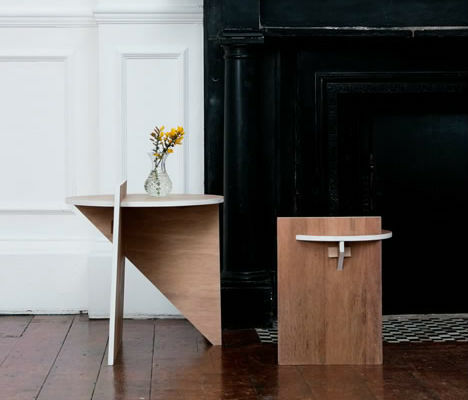 Taking cues from the steam-bending, joinery methods and clamps that are traditionally used to shape and assemble boats, the duo have translated these skills into practical applications for the modern home. 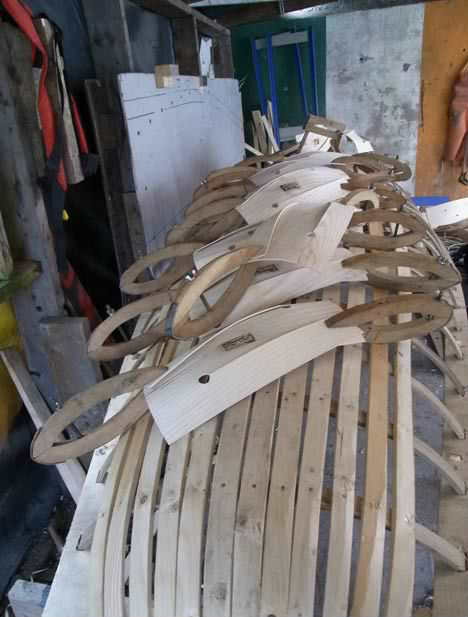 Origin III is the third installment of BCXSY’s series of projects in which they have worked with local craftspeople to learn from their traditions. They previously presented rugs woven by Bedouin women, and wooden screens made with the help of a Japanese joinery craftsman. See more of their work at Dezeen.